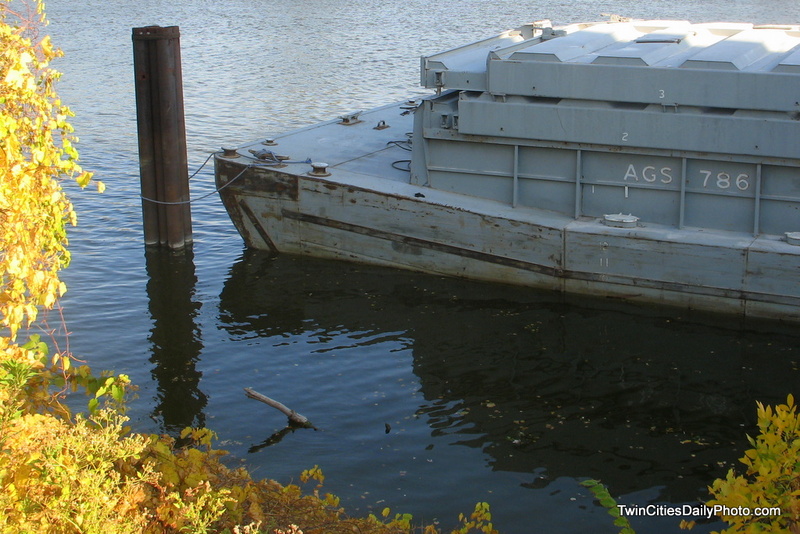 Nice shot. . .What kind of boat/barge is that? I know I have been very quiet lately, and I apologize. There's an explanation on my blog post from yesterday and today if you want to check it out. I also apologize for this cut-and-paste comment. I just want to let everyone know what's going on.